HR 4150 steel bar is a higher carbon steel consisting of chromium, manganese, and molybdenum. However, this steel is considered a low carbon steel because its percentage of metals is low in comparison to its main iron component. 4150 HR steel is known for its increased hardenability and mechanical properties. The machinability of 4150 steel bar is better in the annealed form. Eaton Steel Bar Company stocks many diameters of 4150 hot rolled steel to meet the markets demand. 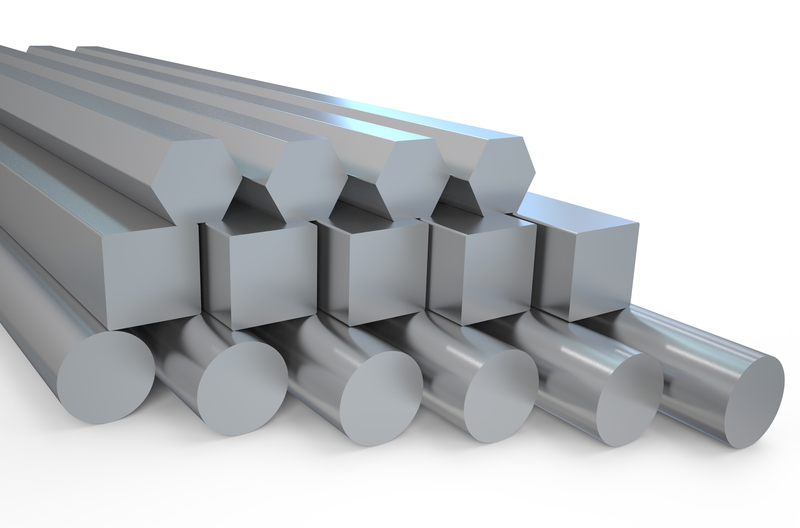 We also supply 4150 steel bar to various industries like aerospace, automotive, construction, and tooling. Typical applications for this grade include shafts, couplings, valves, axles, bolts, drilling parts, and aerospace parts. Estimated Mechanical Properties for "Grade 4150"